We were invited to tender for grounds maintenance works back in July 2016. 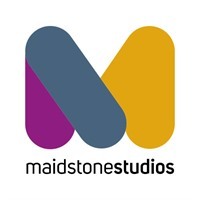 Due to the ISO9001, ISO14001 and CHAS accreditations we, this gave us the opportunity to work with clients such as The Maidstone Studios as this is a H&S requirement they have set. The Maidstone Studios were looking for a company that were accredited with ISO’s and CHAS to carry the out grounds maintenance to the gardens, grassed areas and car parks. 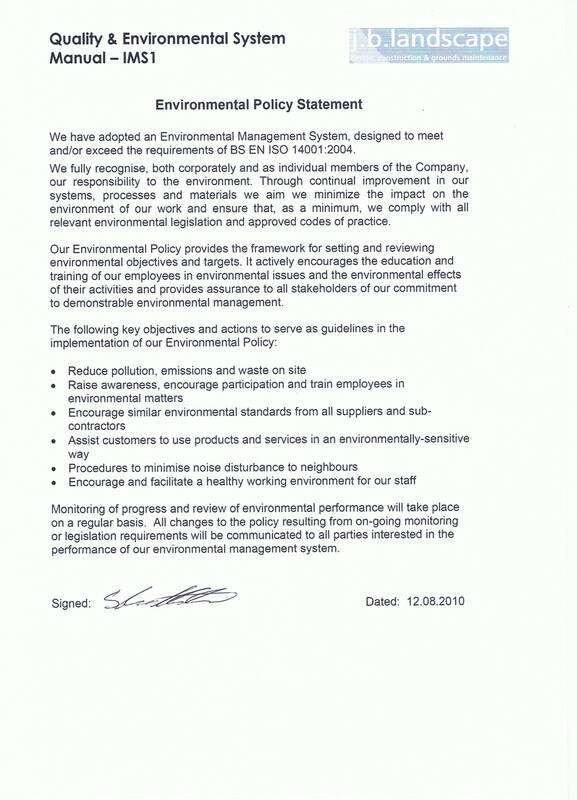 This has been an evolving contract from the start and we have adopted a flexible approach to carrying out scheduled maintenance to fit in with current building works while delivering our high standards of workmanship , timescales and Health and Safety. The Studios have been an evolving site from the start and we have had to be very flexible with our approach to the work. We carry out an array of tasks for the Studios, both scheduled and ad-hock, and these are always carried out to meet their high standards of workmanship, time scales and Health and Safety. Grounds maintenance services to The Maidstone Studios site including grass cutting, shrub and border maintenance, car park maintenance and general add-hock requests.